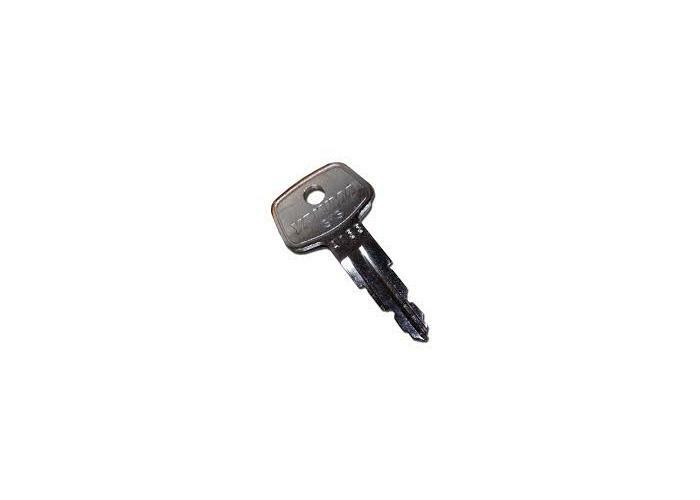 Yakima Spare Key | Instore, Online, Free Shipping! 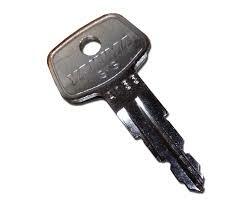 Yakima spare keys are numbered between 131 and 155. They usually start with an 'A'. We endeavor to carry all keys in stock. You can order keys on this page or pick up in store. If ordering online, please enter your key number below.